AKON enters the upcoming 5G market with high reliability military manufacturing expertise gathered over the last 38 years. 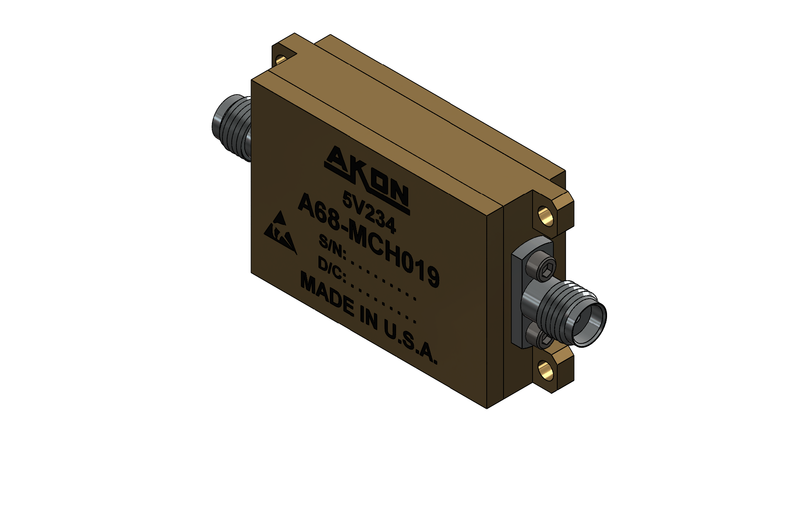 AKON is proud to announce a new product line of millimeter band products, operating to 50 GHz, which are targeted at both the upcoming 5G technology rollout worldwide as well as conventional defense requirements. These products presently include amplifiers (low noise and medium power), switches, power dividers, filters, and integrated assemblies such as switched filter banks, ultra-low phase noise RF sources and frequency convereters. For more information, please contact your local AKON sales representative or AKON directly.